No matter where you are going this worldwide travel discount program will save you real money. Money you can use to enjoy yourself without breaking your wallet. Image yourself embarking on a venture, by yourself or with a love one. Traveling on vacation with the family. Remember most of all, you can list all of your family members to which can use this same package anytime, with or without you being there. AND you get the reward points. 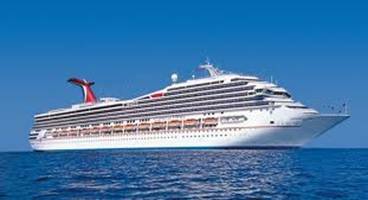 With this Travel Program you can get last minute cruise deals on Caribbean Cruises, Mediterranean Cruises, Holiday Cruises, and World Cruises just to mention a few names. You will have your own concierge who will go the extra mile to get you all on-board bonus available. If offered you will get pre-paid gratuities, onboard credit, and any other offers. Plus you get the added Reward Credits! Pick your Destination - Pick Your Port - AND SET SAIL!